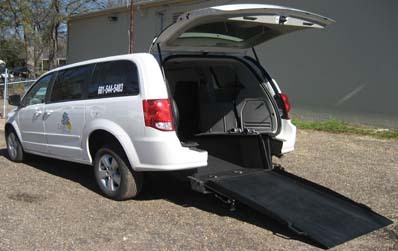 Fuel efficient mini-vans equipped with best in class safety equipment. 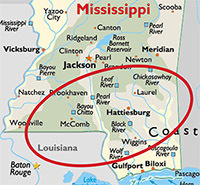 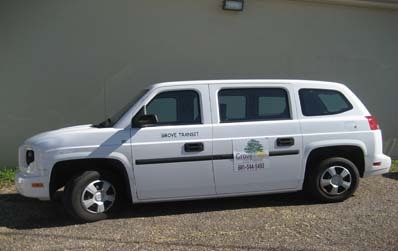 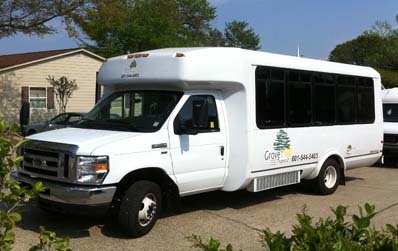 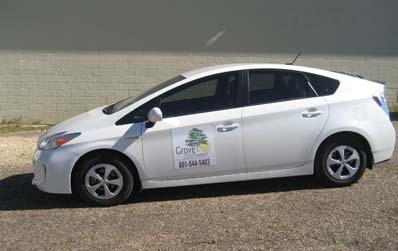 Grove Transit provides safe, reliable and affordable non-emergency transportation throughout the Greater Mississippi Pine Belt Region and surrounding areas. 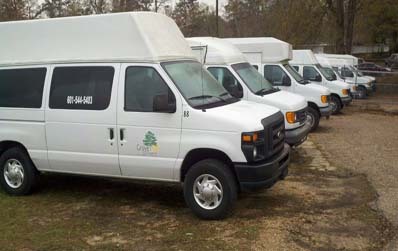 We equip our fleet with top of the line safety equipment and employ industry standard software to insure reliability and passenger safety. 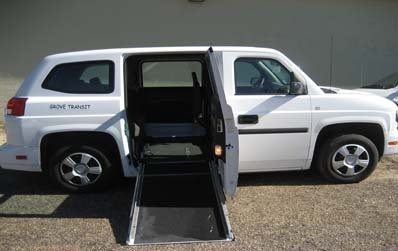 Our full-time Safety Manager performs daily inspections of drivers and their vehicles in the field, and we employ a full-time Fleet Manager responsible for maintaining and overseeing all service and maintenance of our vehicles and wheelchair lifts.